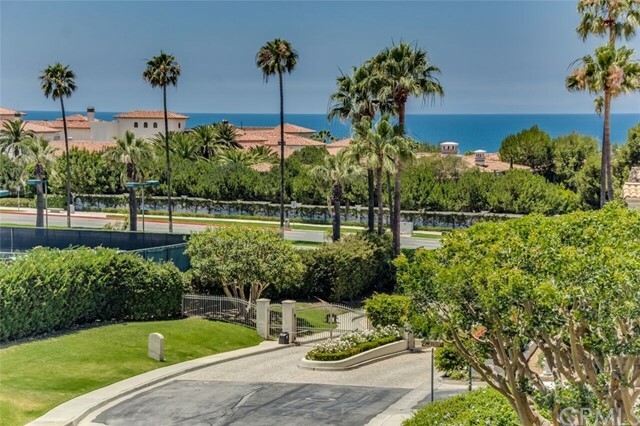 Panoramic Views from this desirable upper end unit situated in one of the best locations within the gated Tennis Villas community. 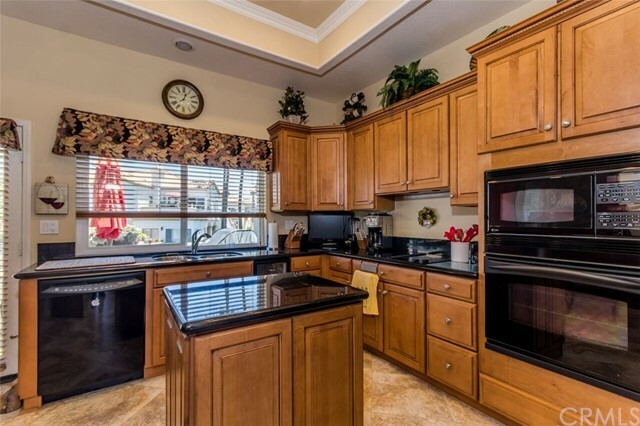 The end unit is highly upgraded and fully remodeled featuring surround sound, two balconies, BBQ, gourmet kitchen with island, wine cooler, washer, dryer, coffered ceilings, crown molding, formal dining, ceiling fans, inside laundry, a spacious master bedroom with walk-in closet and dual sinks. 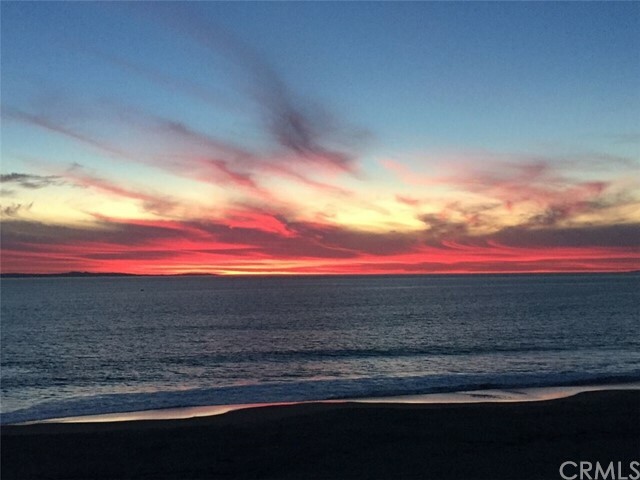 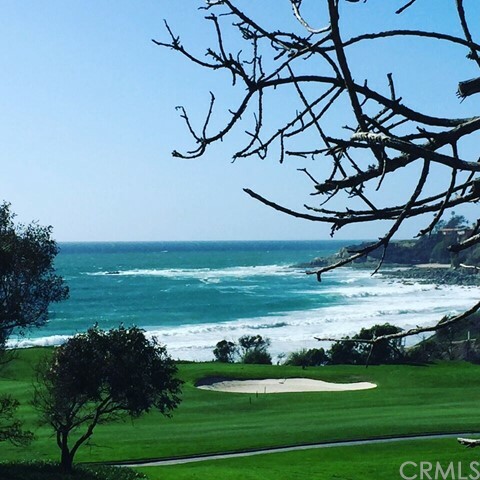 Enjoy spectacular views of the Ocean, Catalina Island, Romantic Sunsets, Golf Course Views and Ocean Breezes. 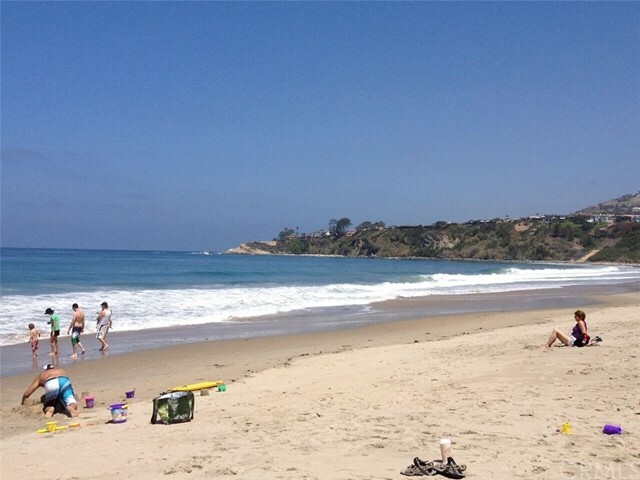 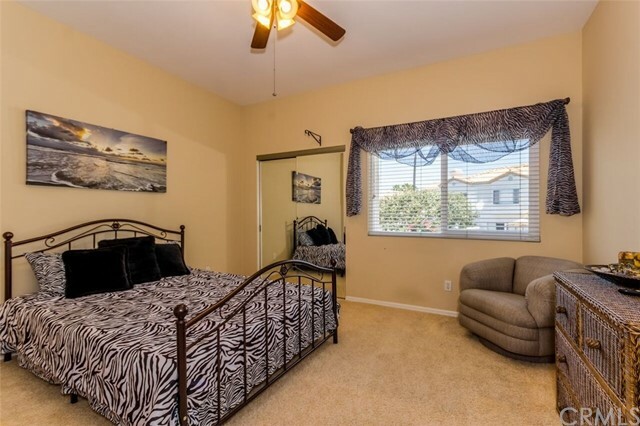 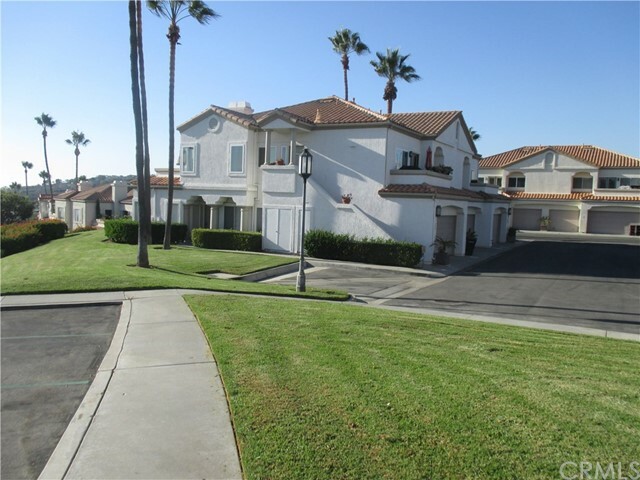 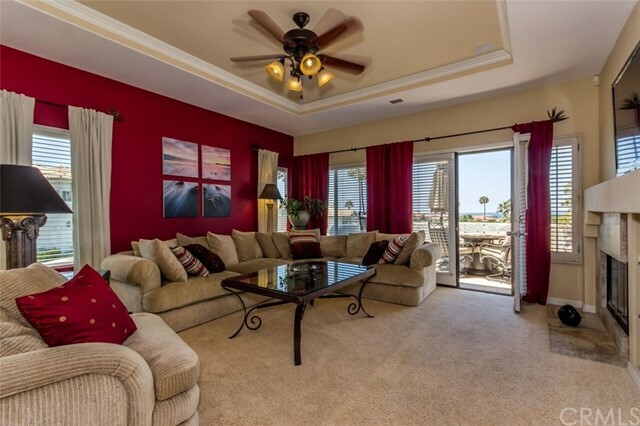 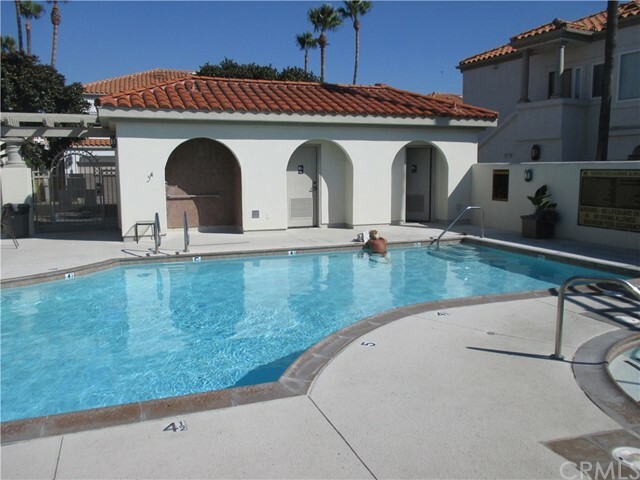 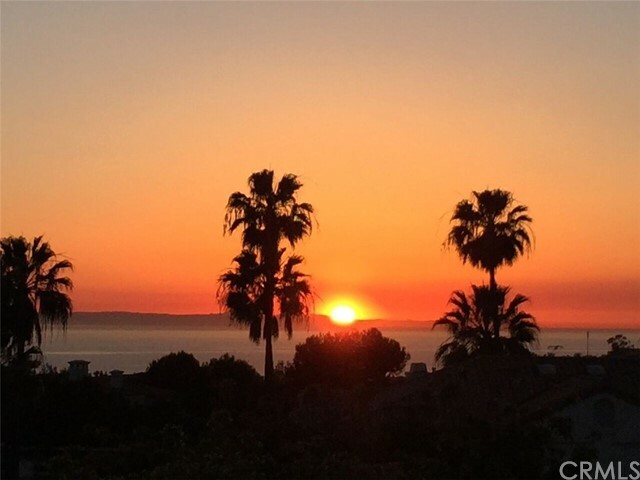 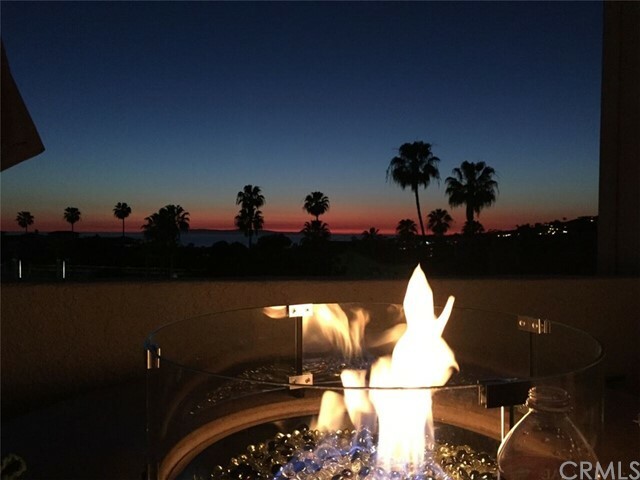 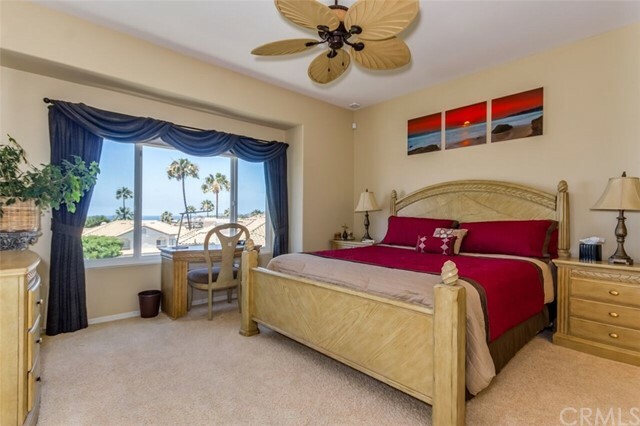 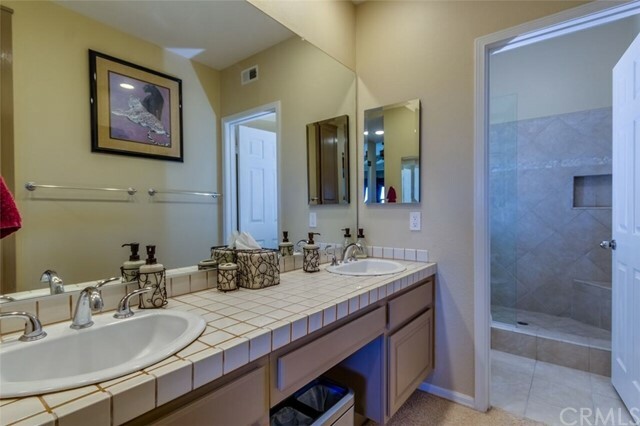 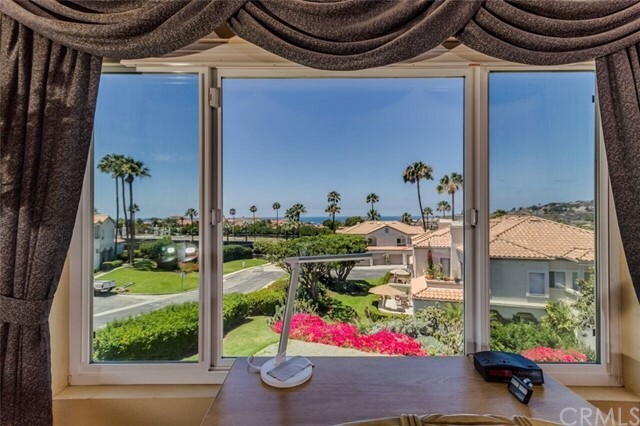 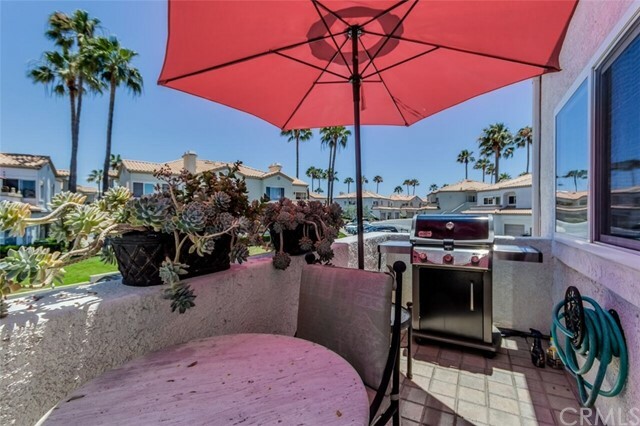 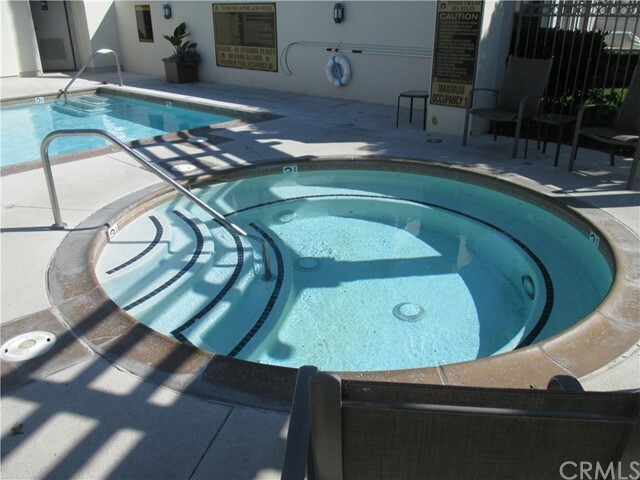 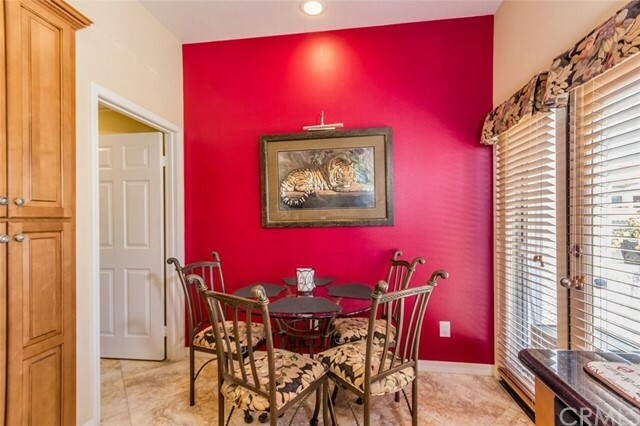 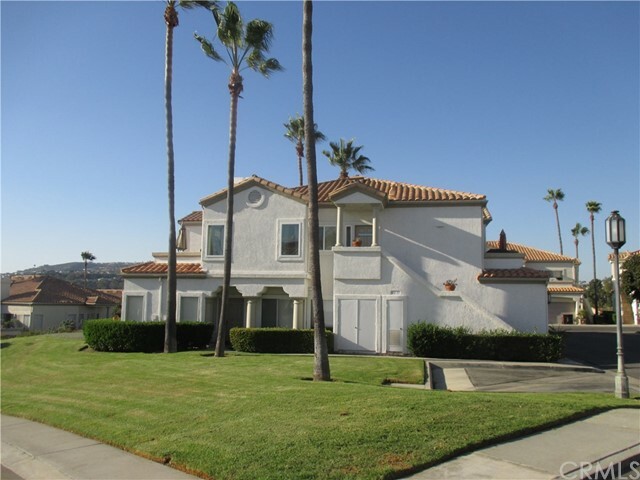 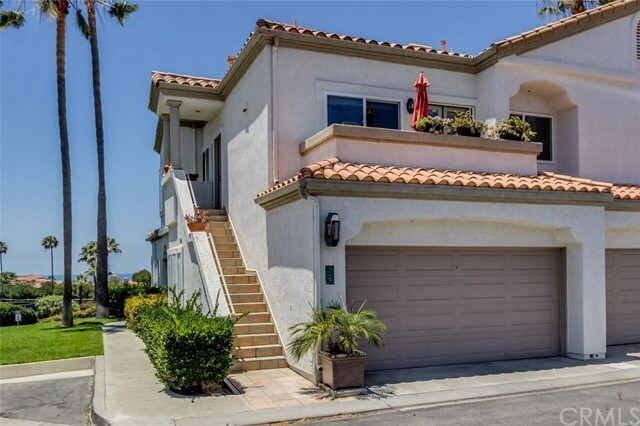 Located across from the Monarch Beach Resort (St. Regis) and within walking distance to The Ritz Carlton, Salt Creek Beach, Tennis Club and close to the Association Pool & Spa. 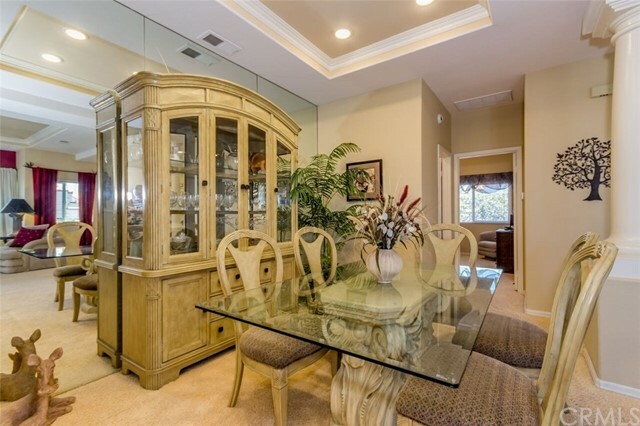 Available Furnished or Unfurnished.